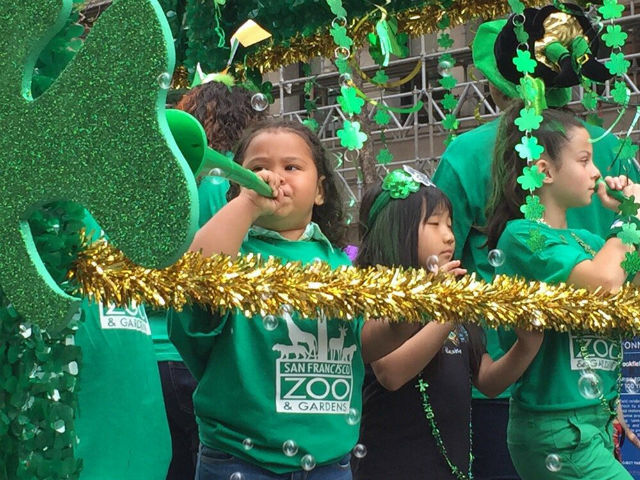 St. Patrick’s Day falls on the kind-of-weekend day of a Thursday this year, but the 165th Annual San Francisco St. Patrick’s Day Parade and Festival is scheduled for Saturday, March 12 at 11:30 a.m. 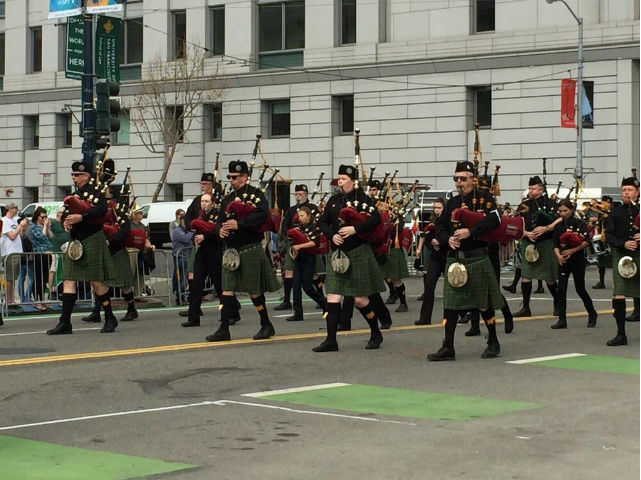 Veteran San Francisco parade-goers know that finding a suitable vantage point for a parade in this town requires persistence and luck of the Irish, while other longtime San Franciscans would rather just shillelagh their way right to a good Irish bar. 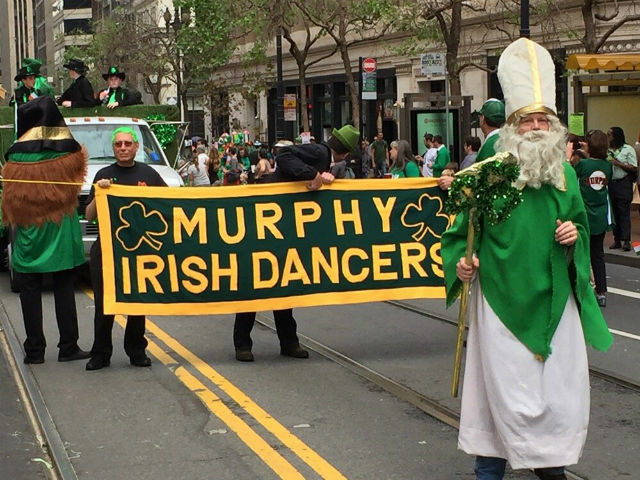 However you wish to brogue with the bros, SFist serves as your patron saint with this list of the best spots to watch the St. Patrick’s Day parade, or to ignore it altogether and rock out with your shamrock out at one of the nearby Irish bars. The most sensible plan is to just snag a good spot on the parade route. The parade starts at Market and Second Street, continues down Market and then ‘snakes’ its way down Golden Gate Avenue before turning south on Polk and concluding just past City Hall. But you’ll want to get there early to claim a spot, especially if you have little people in tow. Market and Second st., continuing down Market to Golden Gate, west on Golden Gate and then south on Polk St. Always a popular place to get blarney-stoned, the steps of One Post Plaza (a.k.a “the bike messenger steps”) at the Montgomery St. Muni station offer as many as three precious feet of elevation for your parade-viewing pleasure. Since the parade is not on a weekday, the only “green” being busted out on the steps this day will be the clothing, accessories and Mardi Gras-style green bead necklaces. And sorry, crowd-hackers, the Crocker Galleria Roof Garden is not open on Saturdays. It’s a donnybrook out there, but the Phillip Burton Federal Building provides a large elevated ramp area that will provide a markedly better parade view than the sidewalk. Be warned that some spots have trees that will block your view, but it’s one of your best bets to get above the crowd since this parade has in recent years put police barriers in front of the steps of City Hall. 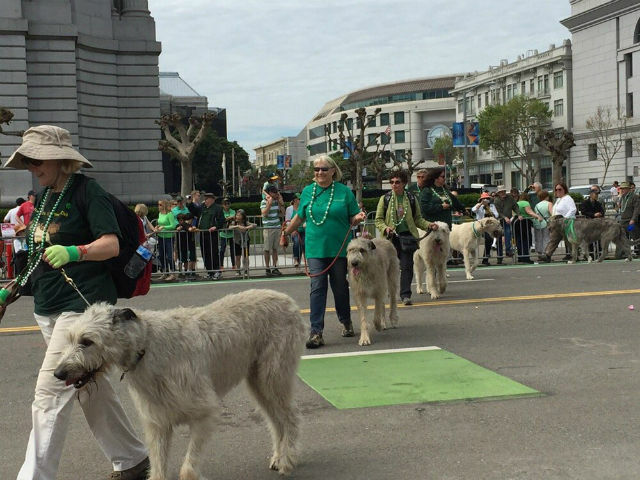 When the jig is up and the parade is over, the UN Plaza at Civic Center hosts the Irish Cultural Festival with kids’ rides, arts, crafts, food and live performances by The Shams and “Celtic Pirate Rock” artists O’Craven. It’s kind of like the Pride Parade afterparty, except that rainbows are presented in a completely different context. UN Plaza, Civic Center, Larkin St. between Grove St. and McAllister St.
You can avoid the whole mess (and the 100,000 anticipated attendees) by just watching this the parade at home on live TV. Longtime sponsor ABC7 is playing the parade live from Noon to 1 p.m. on Saturday, and in previous years has kept the broadcast going until 2:30 p.m. online at ABC7news.com, on the ABC7 News app and on various ABC7 Comcast channels. 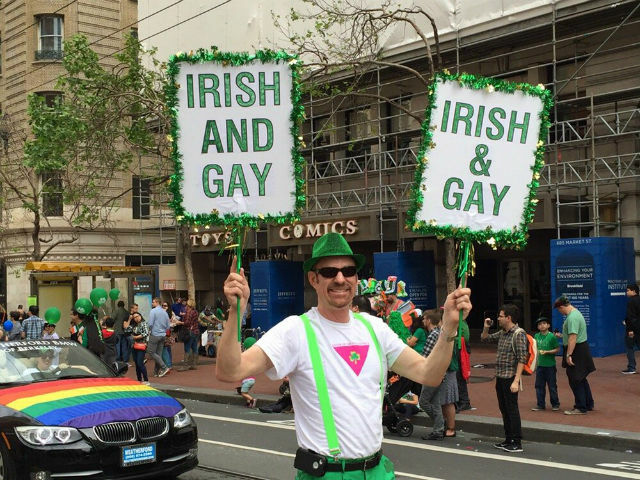 ‘Dublin’ the fun with two St. Patrick’s Day block parties both on parade Saturday and on actual St. Patrick’s Day, the Irish Bank blanks your memory with one of San Francisco’s drunkest, sloppiest, whiskey-fueled annual alley parties. 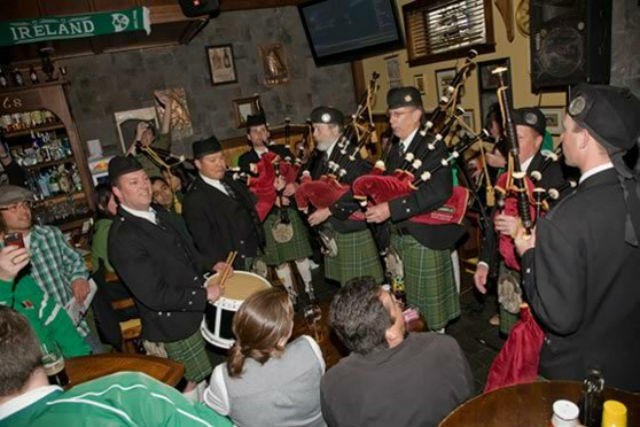 On the day of the St. Patrick’s Day parade, they’ll feature the live music of The Watch (12-2 p.m.), Paddy’s Orchestra (2-5 p.m.), The Shams (5-8 p.m.) and DJ Marc Van Brabant (8 p.m.-Midnight). 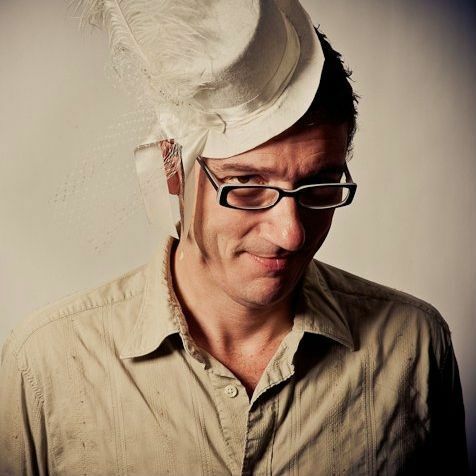 10 Mark Lane, at Bush St. 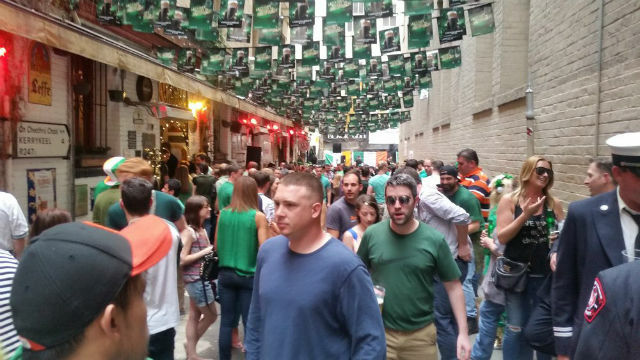 If it’s a St. Patrick’s Day party, why not drink on O’Farrell Street? 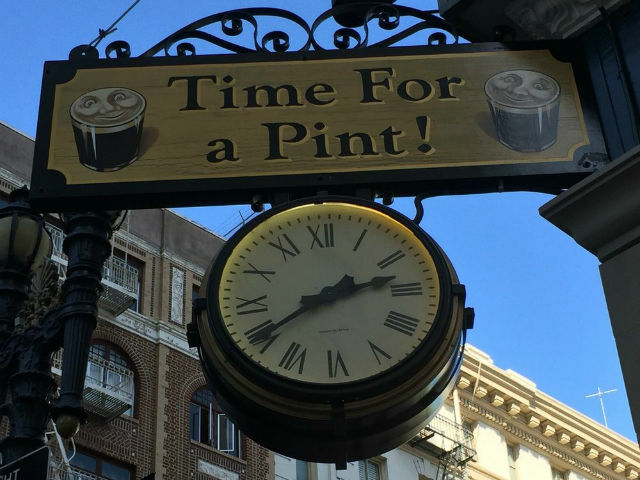 You’ll probably have to stand in line at Johnny Foley’s, but once you’re furtunate enough to get in you’ll get all the pints, tacky wallpaper and traditional Irish pub food you can handle at this beloved Irish bar where it’s always “Time for a Pint”. 243 O’Farrell St., at Cyril Magnin St. 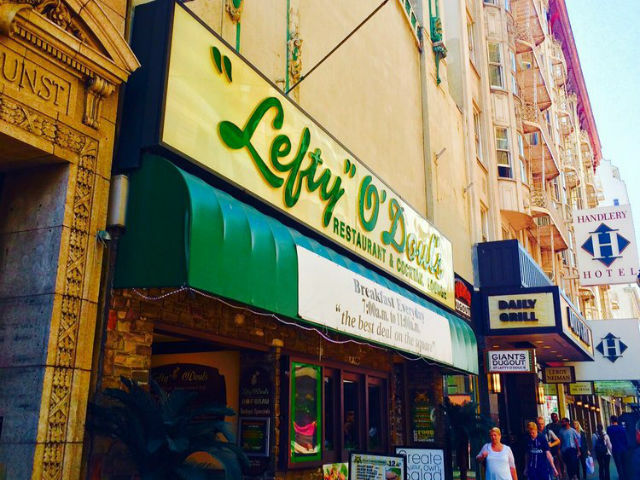 Known for selling 1,500 pounds of corned beef every St. Patrick’s Day, the bar founded by the former (New York) Giants left-handed pitcher and San Francisco native Lefty O’Doul keeps its venerable St. Patrick’s Day traditions alive and features live piano music from Frank O’Connor the night of the parade. More importantly, they start serving booze at 7 a.m. Saturday morning. 333 Geary St., at Powell St.
More like “Scarrington’s”, amirite? 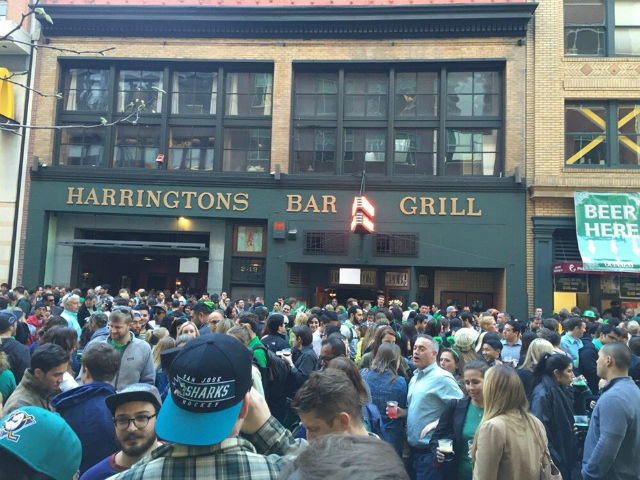 This lovable FiDi dive bar has been doing St. Patrick’s Day parties for more than 80 years, and there will indeed be a mob outside on Front Street. But Harrington’s does a nice job structuring this event with ticketing and security, and the inside and patio areas are nowhere near as oodderly fook-ed as the scene depicted above. 245 Front St., at Sacramento St. This SoMa sports bar is where Dubliners will go watch the Dubs after the parade (Golden State plays Phoenix at 7:30 p.m. Saturday night). The Chieftain has live music on Saturday nights and they’re serving apple whiskey now, so make sure to bring your barely-walking stick. 198 Fifth St., at Howard St. Honorable Mention of Irish Bars Located Nowhere Near the Parade - The Plough & Stars (116 Clement), The Dubliner (3838 24th St.), The Blarney Stone (5625 Geary Blvd. ), Danny Coyle's (668 Haight St.), O'Keefe's (598 5th Ave.), The Napper Tandy (3200 24th St.),Kate O'Brien's (579 Howard St.) and Maggie McGarry's (1353 Grant Ave).